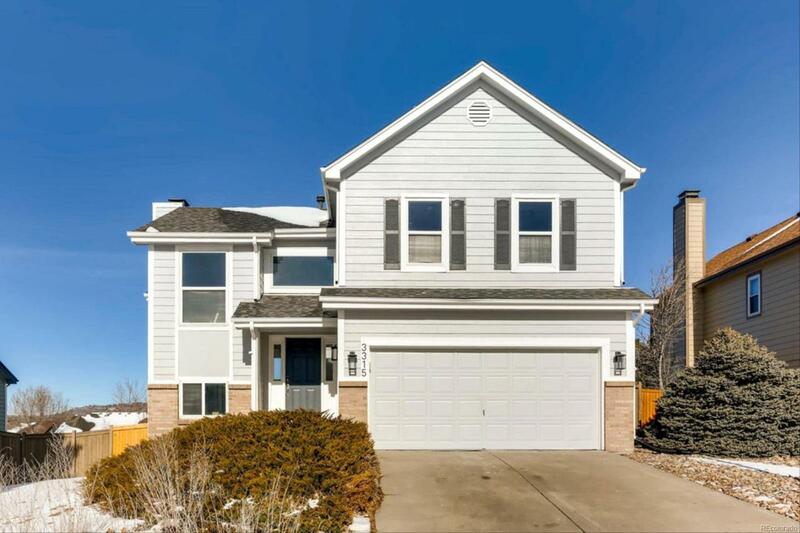 Welcome home to this beautifully remodeled, 2 story home in Castle Rock! 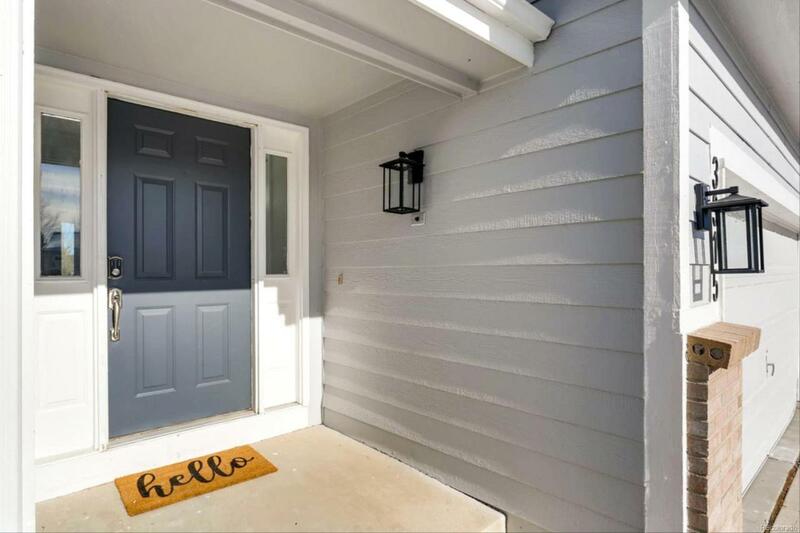 Youll be instantly greeted by fresh paint inside and out, and new laminate wood flooring throughout the main level which welcomes you into your open floor plan. 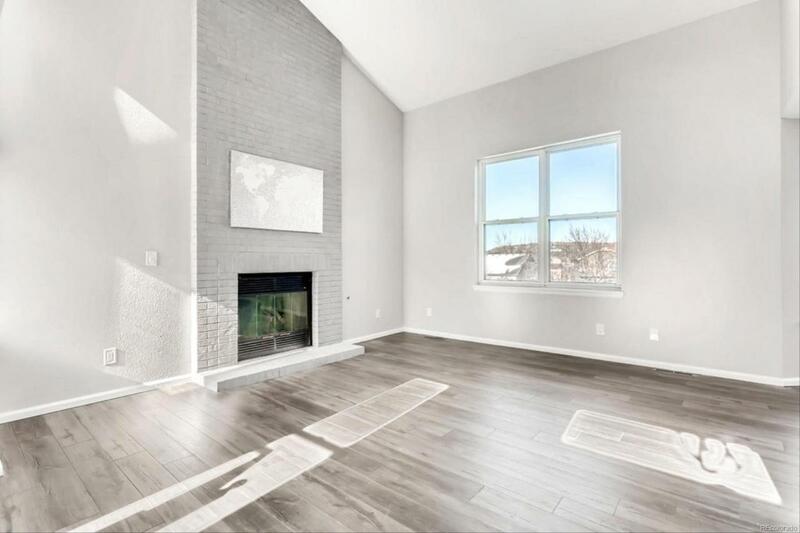 It boasts a great room with floor to ceiling fireplace, open dining area, and a large kitchen with new stainless steel appliances. Upstairs you have a catwalk that overlooks your stunning great room, plus a master bedroom with a spa like private master bathroom retreat. An additional bathroom and 2 additional bedrooms are also upstairs. 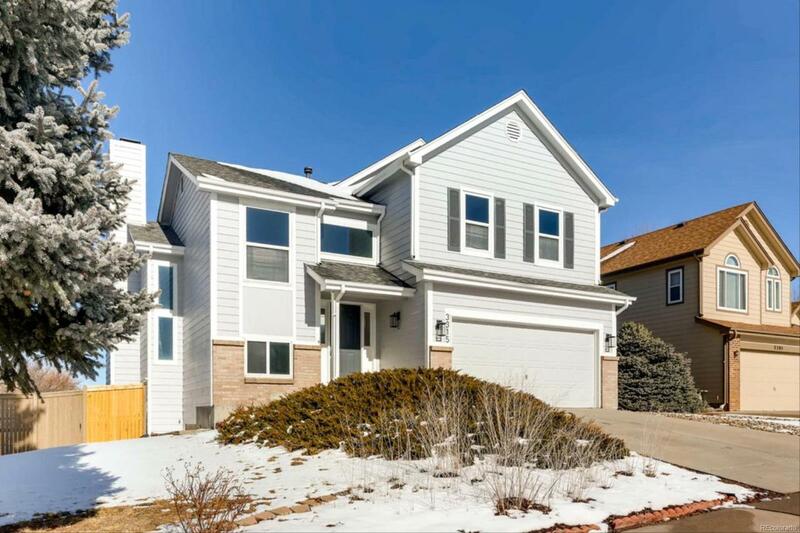 Dont miss the great bonus space in your walkout basement, a 4th bedroom and the large, flat, and fully fenced back yard.